Located in Queens, New York, John F. Kennedy International Airport is one of the busiest in the country, processing nearly 57 million passengers during 2015 alone according to Port Authority statistics. With so many people constantly entering and exiting, security at JFK Airport is extremely tight, and travelers are aggressively screened for contraband. It is fairly common for travelers to be arrested and charged with drug possession at JFK Airport after security screenings or police dogs reveal that a person is carrying controlled substances on their person. Even the accusation of drug possession can be extremely damaging to your reputation, while a criminal conviction can result in hefty fines, incarceration, probation, and other penalties. If you or a loved one was arrested for drug possession at JFK Airport in Queens, you need to contact a skilled drug possession defense lawyer in New York City immediately. The New York drug crime lawyers of Sullivan & Galleshaw have over 30 years of experience handling felony and misdemeanor charges involving street drugs and prescription medication, and understand what steps are needed to protect the defendant’s rights and mitigate the negative consequences of a drug-related charge. We can work to reduce the penalties you face or obtain another favorable outcome. However, it is vital to move quickly to begin building your defense. For a free and confidential legal consultation, call the law offices of Sullivan & Galleshaw right away at (800) 730-0135. In other words, while TSA agents do not go out of their way to search for marijuana, they will notify a police officer if marijuana or other substances are detected in a person’s luggage, pockets, handbag, or otherwise found on a traveler’s person. The severity of the resulting criminal charges depends largely on how much marijuana (also known as “weed,” “pot,” or “cannabis”) the person was allegedly in possession of. In some instances, marijuana possession is classified not as a crime, but a violation, which is less serious. For example, NY Penal Law § 221.05 makes it a violation to be in possession of 25 grams of marijuana or less. The penalty may include a fine of $100, which can increase to $250 and several weeks of jail time if the defendant has prior offenses of this type. 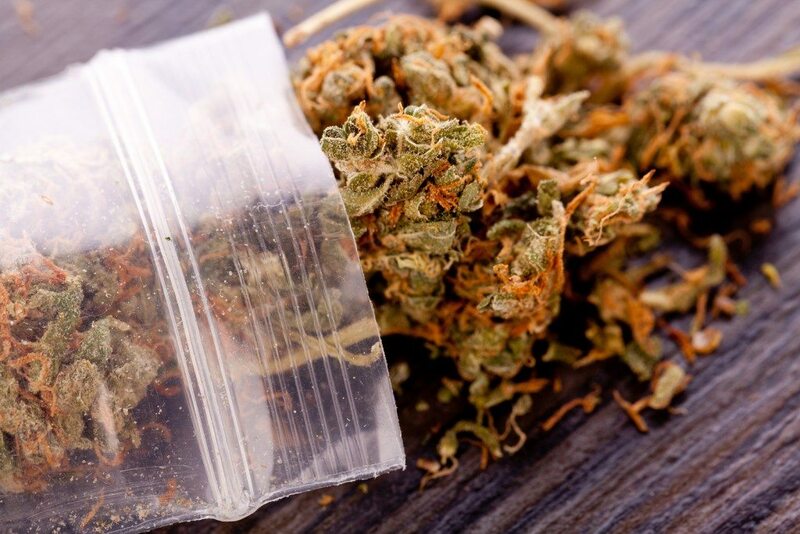 More serious are charges involving more than 25 grams of marijuana, which are classified as crimes. If the amount is very large, the person could even be charged with a felony. For example, it is a Class C felony in New York to possess more than 10 pounds of marijuana. 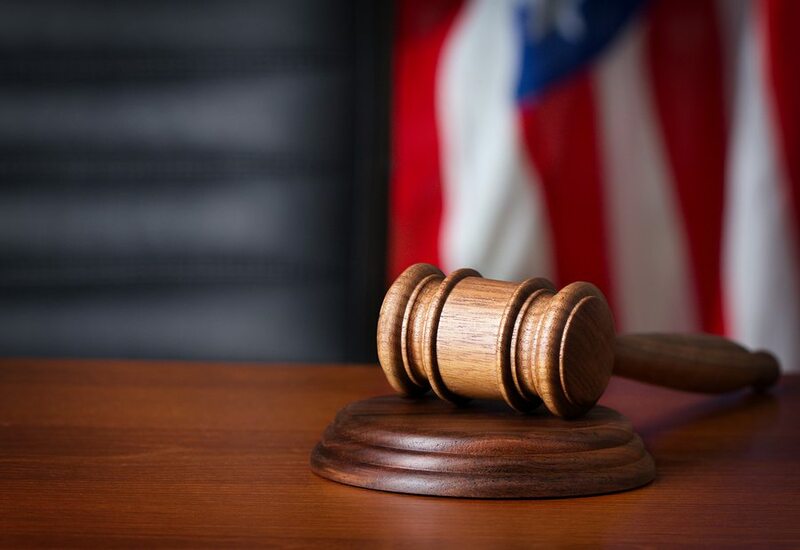 In addition to years of imprisonment, the defendant in such a case could also be fined up to $15,000 — three times as much as the $5,000 maximum fine that is typically imposed for non-drug-related felonies in New York. If you or one of your family members was arrested at JFK Airport and charged with drug possession, possession of prescription drugs, possession with intent to distribute, drug trafficking or drug smuggling, or other drug-related criminal charges, the JFK Airport criminal defense lawyers of Sullivan & Galleshaw can provide a robust defense and protect your legal rights. We have over 30 years of experience defending clients charged with possession of prescription pills and related offenses. To discuss your case in a free and confidential legal consultation, call our law offices right away at (800) 730-0135.